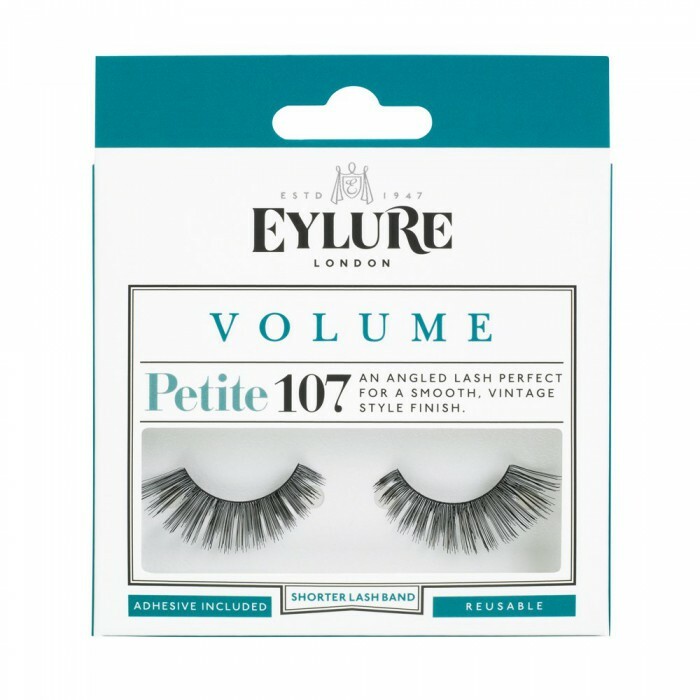 A favourite, angled lash perfect for a smooth, vintage style finish. Eylure strip lashes enhance the natural beauty of your eyes. Suitable for all eye shapes. Note: Have a look at our application advice applying lashes. Please note that this item is classified as a Hygiene Sensitive item which will not be refundable or exchanged within the 30 days of purchased if used. 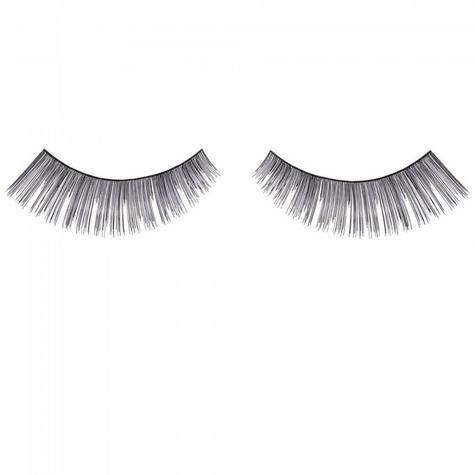 We urge you to please do all the necessary research on the item prior to purchasing as to ensure that it is indeed going to serve its purpose.